We are one of the oldest tinned copper wire manufacturer in India. The materials used in the manufacturing of the tin coated copper wire are of excellent quality that makes the entire range perfect for the respective applications. Tin plating on copper wire prevents corrosion of wire and also maintains the conductivity. Moreover, it increases rationality of wire as tinned wire lasts 10 times more than bare copper wire. The tinning is done with a hot dip process. 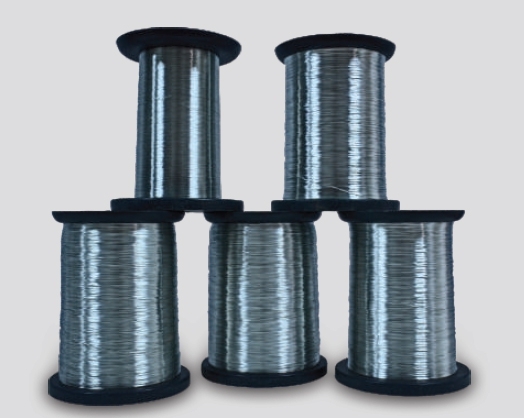 Our lead-free Tin-Plated wire complies with RoHS requirements. PT-10, PT-15 & as per customers requirement.